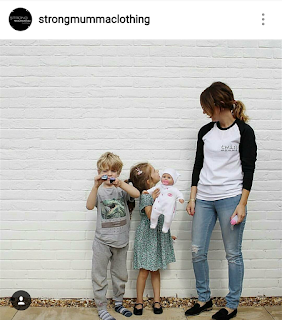 Here at strongmumma clothing we feel all Mumma's are freaking strong powerful women and we wanna shout it from the roof tops or wear it on our clothes! Our clothes are designed to make to you feel powerful and wear your story with pride. We understand the struggle behind IVF, endometriosis, PCOS, PND and much more. 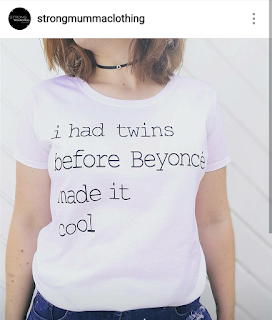 We love twins and their mums and specialise in twin Mumma apparel. I started Strongmumma clothing during maternity leave, feeling a little bit lost with not having a 'real' 9-5 to go I wanted to feel like I was still doing something positive. I'm Mum to identical twin girls Alissi and Ilaria who are six months old and we battled two rounds of IVF to have our miracle daughters. Having twins your kind of a walking freak show and I grew sick of the same questions and statements been thrown at me daily. Out shopping one day a passer by commented "you have your hands full" and I muttered to my husband "I wish I had a bloody t shirt with that printed on" and my hubby said "well why don't you make one". That's how it all started. 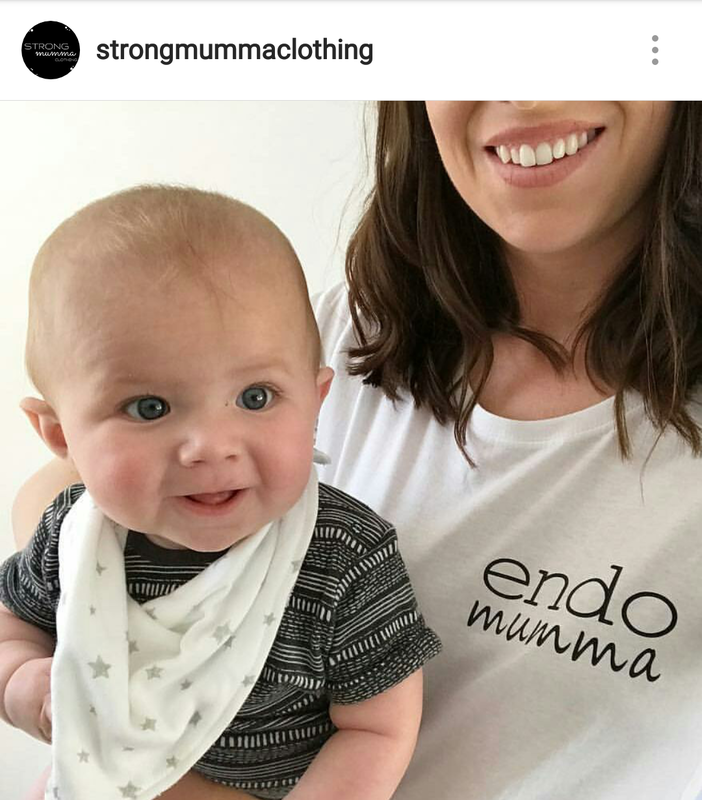 I am a huge supporter of IVF and endometriosis charities and am not ashamed of my journey to becoming a Mother. I have battled endometriosis and PCOS since puberty and wanted a clothing range that would empower woman. 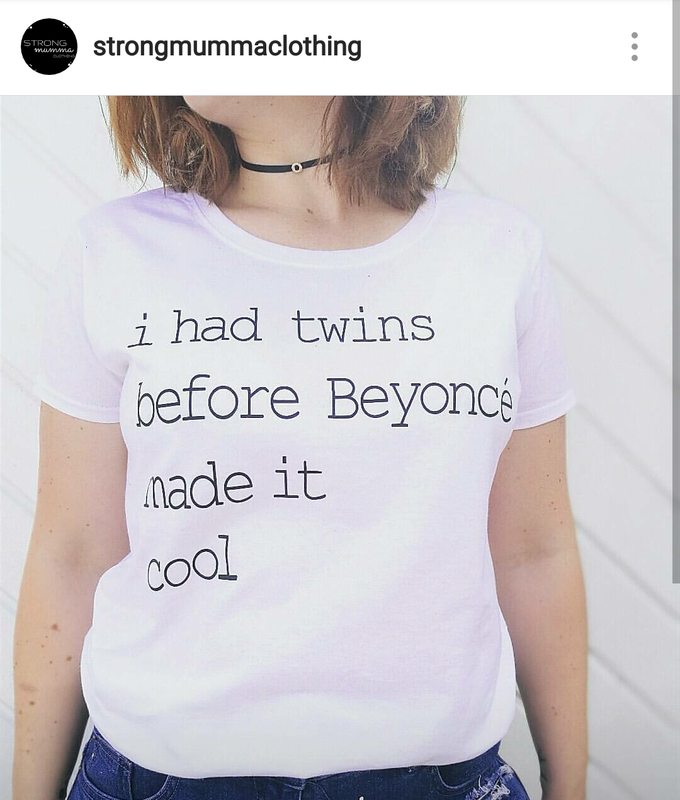 And teach them to wear their story with pride. We have a new IVF range launching soon with lucky IVF pants and positive tee's. 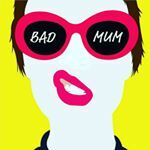 If you want a FREE advert on here and Bad Mum magazine Insta page, just get in contact with me!